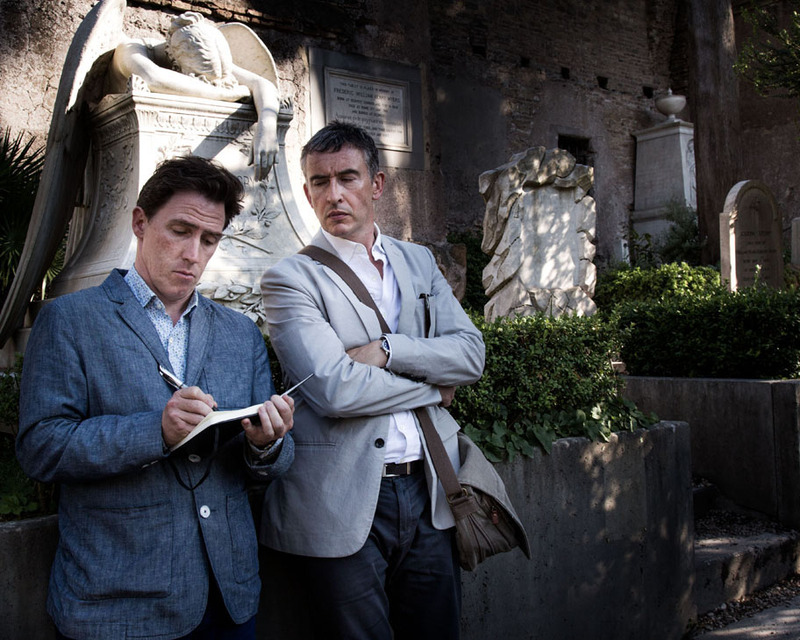 The Trip to Italy is a British comedy film directed by Michael Winter starring Steve Coogan and Rob Brydon. The story revolves around the two characters Steve and Rob find themselves in each other’s company, traversing the beautiful Italian landscape discussing their lives, love, and careers. Up in the Air is the drama directed by Jason Reitman based on the 2001 novel of the same name written by Walter Kirn. The movie is based on a corporate downsizing expert (played by George Clooney), a bachelor who is happy flying between cities to fire people any company needs him to. He has almost reached his goal of ten million miles when a ‘naïve’ junior, Natalie tells him about Video Conferencing as the new method of terminating people. He rediscovers life when his career is at stake and he falls in love with a married woman. 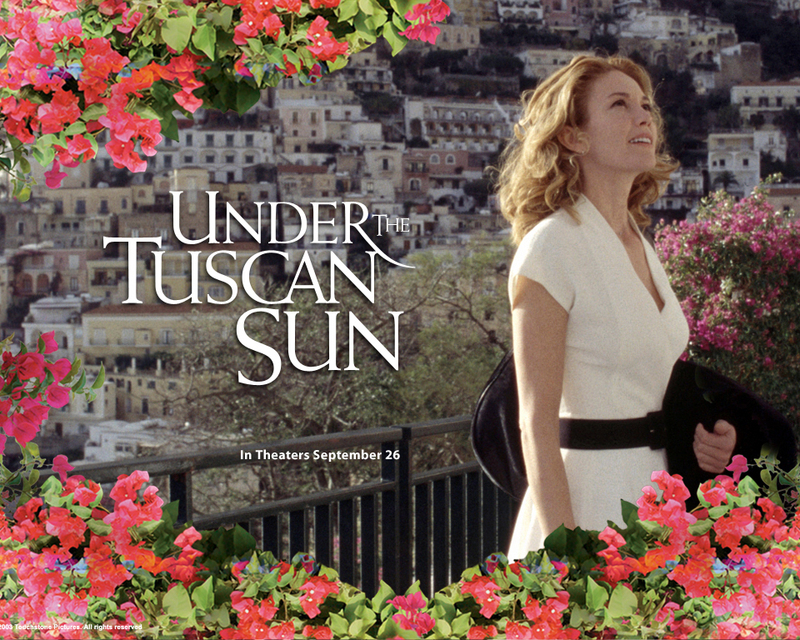 Under the Tuscan Sun is based on a San Francisco writer, Frances Mayer, who is shattered to know the truth about her cheating husband. 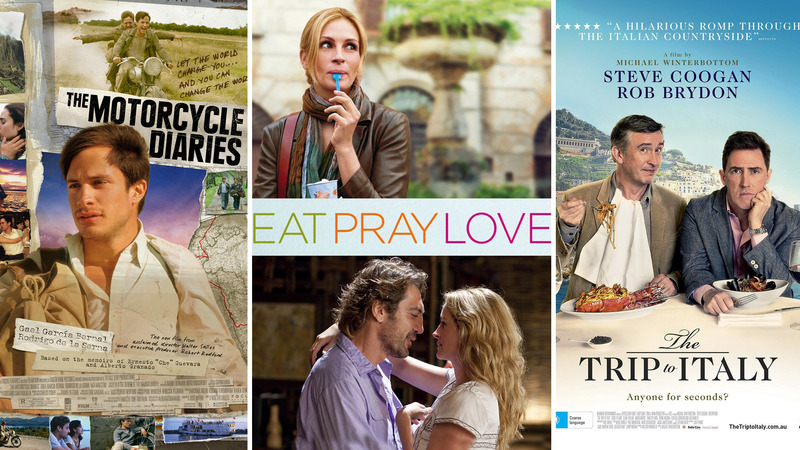 To overcome grief, she decides to move out and buy a new villa in the Tuscan countryside. While setting into her new life, she finds peace and love. The movie is directed by Audrey Wells and stars Diane Lane as Frances. 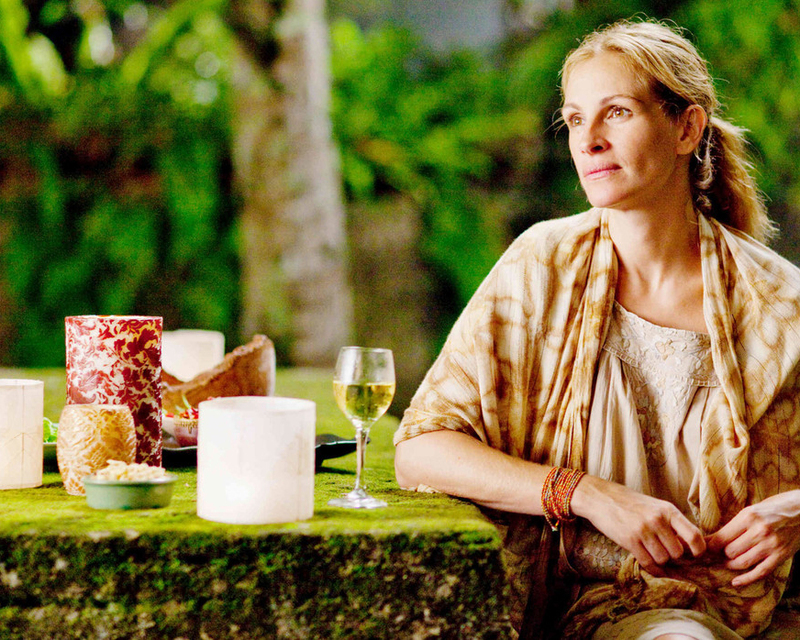 The story begins when Liz Gilbert, played by Julia Robert, takes a holiday from her monotonous life. Even though she has earned the respect in the society, she is financially secured and has a perfect marriage, she anguishes her inner emptiness. 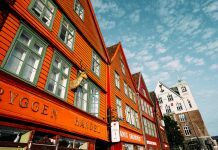 To overcome this, she decides to travel the world and foray outside her comfort zone. 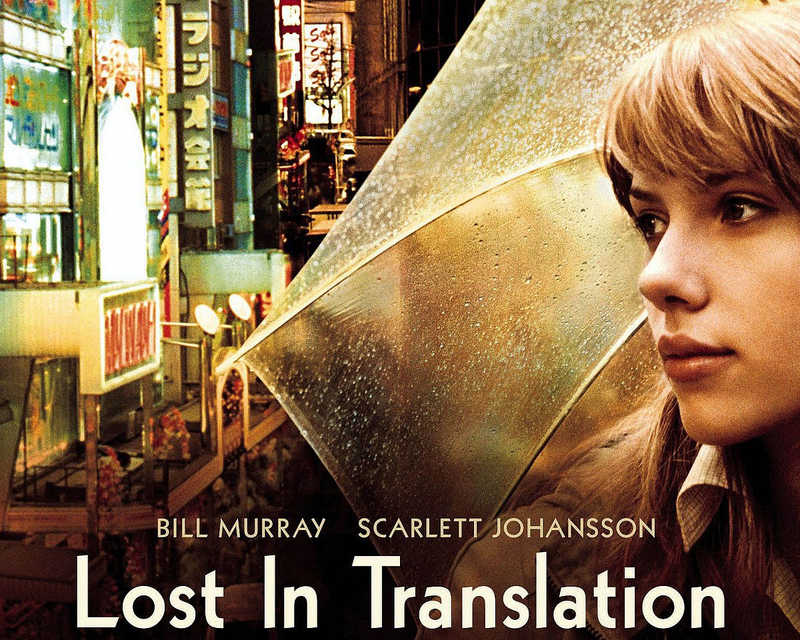 Lost in Translation is a rom-com written and directed by Sophia Coppola. The movie is about an aging movie star, Bob Harris, who crosses path with a young college graduate, Charlotte, in Tokyo. While she feels neglected by her husband who brought her here, Bob is going through a midlife crisis. The two bond and experience Japanese nightlife and culture and fall in love with each other over the course of a few days. 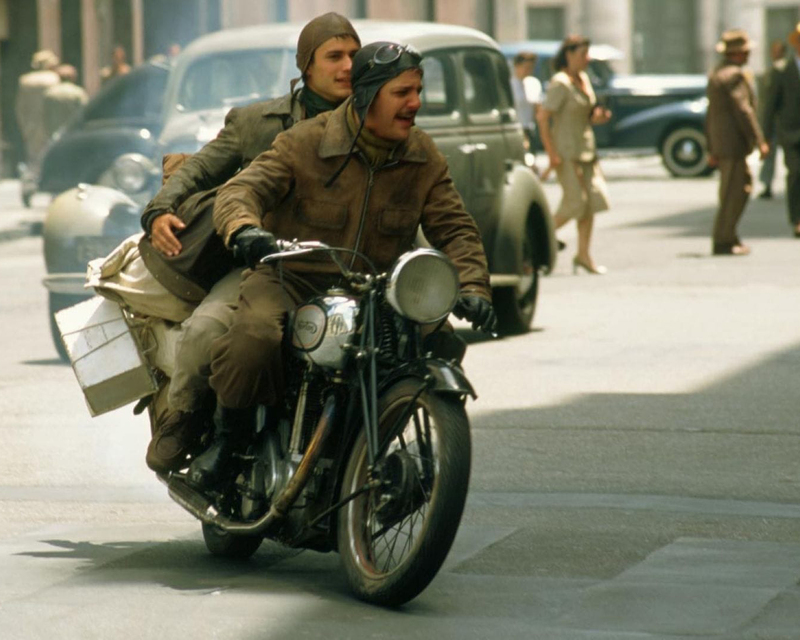 The Motorcycle Diaries is a memoir of 23-year-old Ernesto Guevara. The movie is based on the journals of Che Guevara, the leader of the Cuban Revolution. Ernest and his friend Alberto Granado are typical college students who decide to travel through Argentina, Chile, Peru, Colombia, and Venezuela to seek adventure. They begin the journey with the same aspirations but in the end, they realise they are destined for different things. The Bucket List is an interesting American comedy directed and produced by Rob Reiner. Two terminally ill patients escape the hospital to fulfill their wish list before they die. 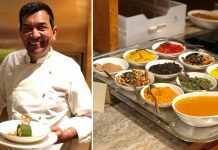 The list includes things like playing poker in Monte Carlo, racing the fastest cars, and eating caviar. 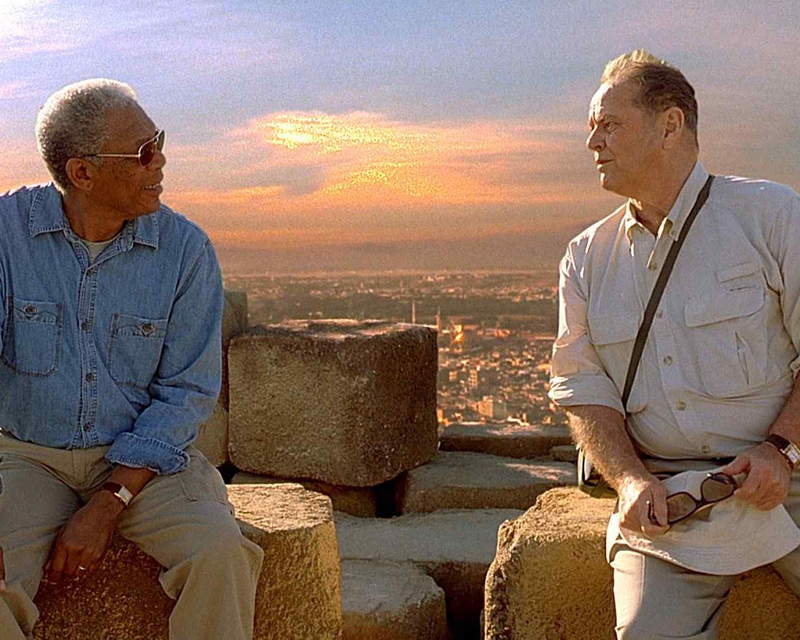 Jack and Morgan gain a lifetime of experience during the trip and build a remarkable friendship. But alas, the time is short, and they must say goodbye.